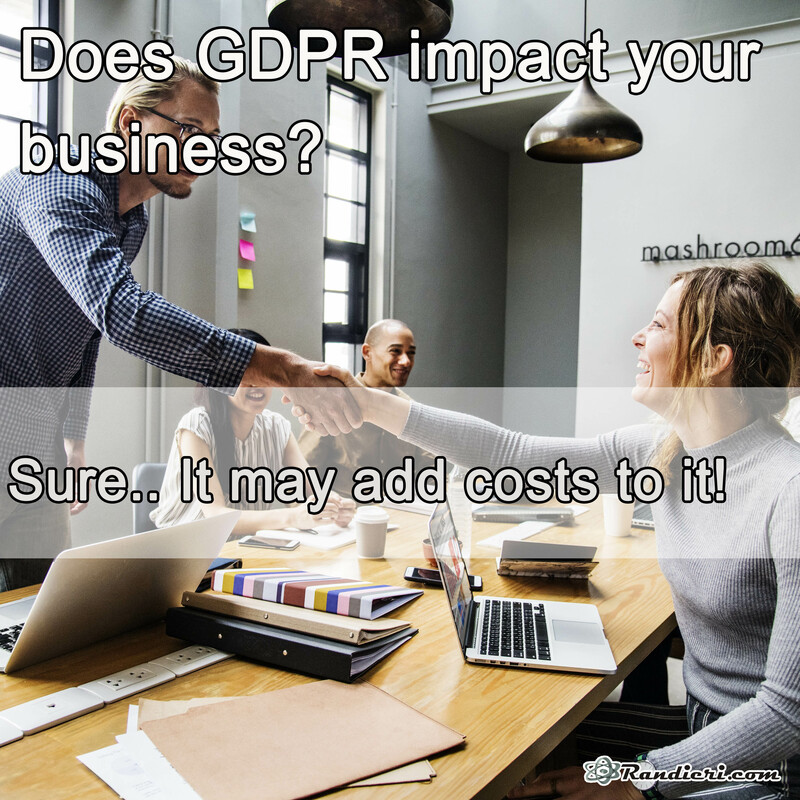 How much will it cost to apply GDPR to your business? 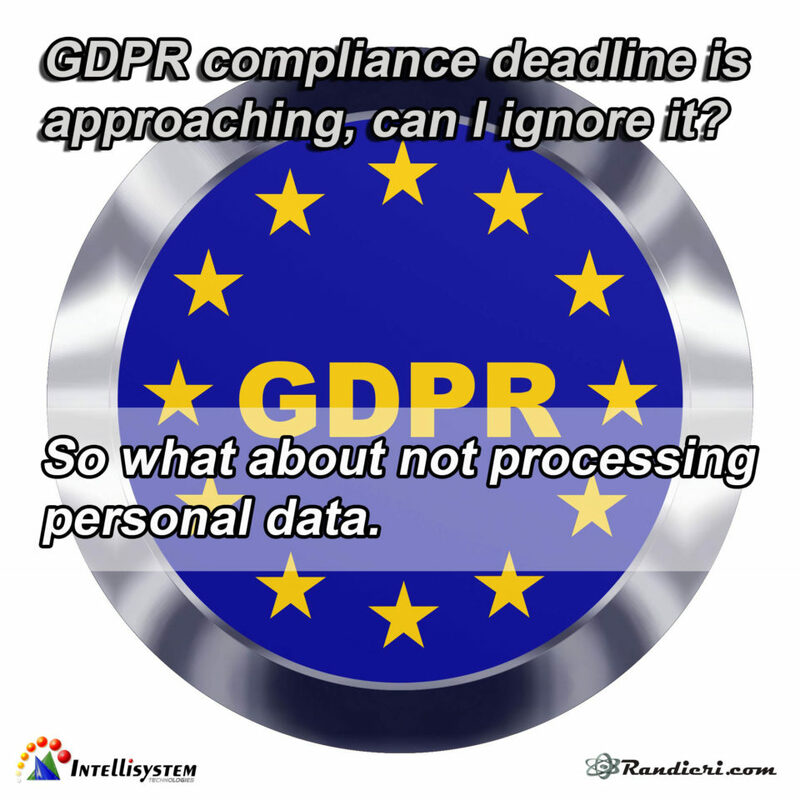 GDPR compliance deadline is approaching, can I ignore it? GDPR is about personal data right? So what about not processing personal data. Sure.. It may add costs to it!